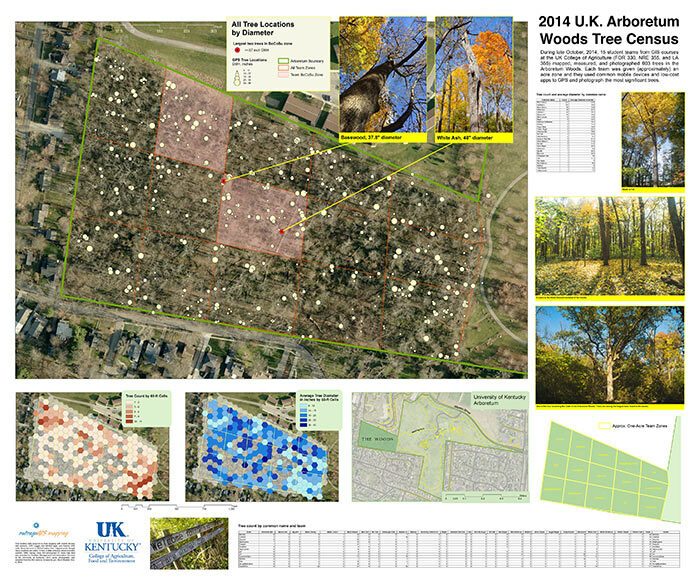 Welcome to mapping and GIS (geographic information systems) in the Department of Geography at the University of Kentucky. 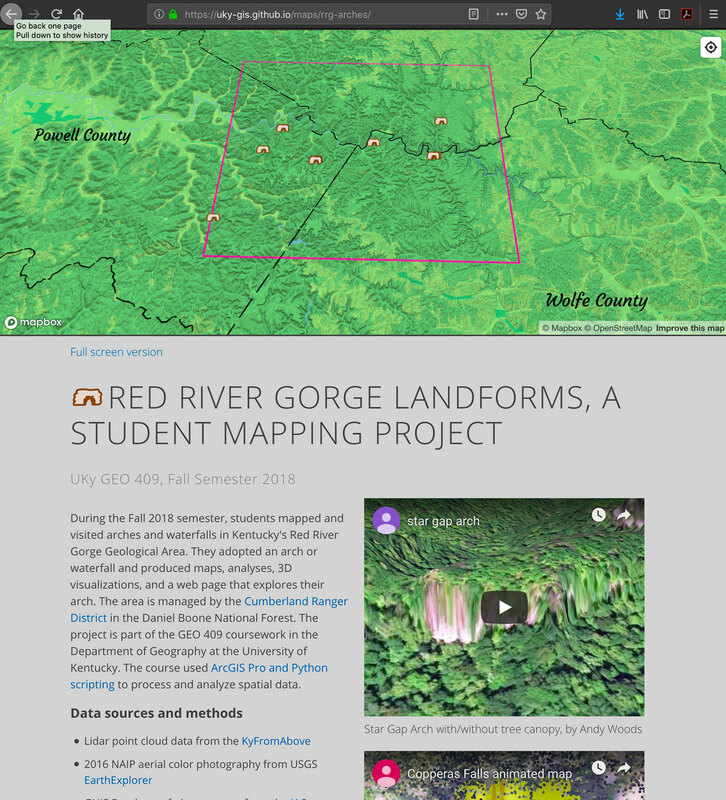 This repository showcases opportunities and successes that students have at the University to learn map making and GIS. 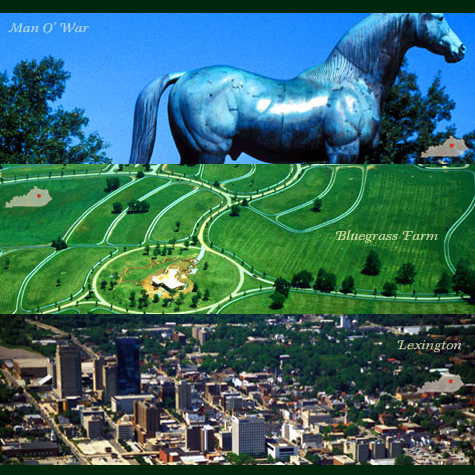 Lexington is the second largest city in Kentucky and home to the University of Kentucky. 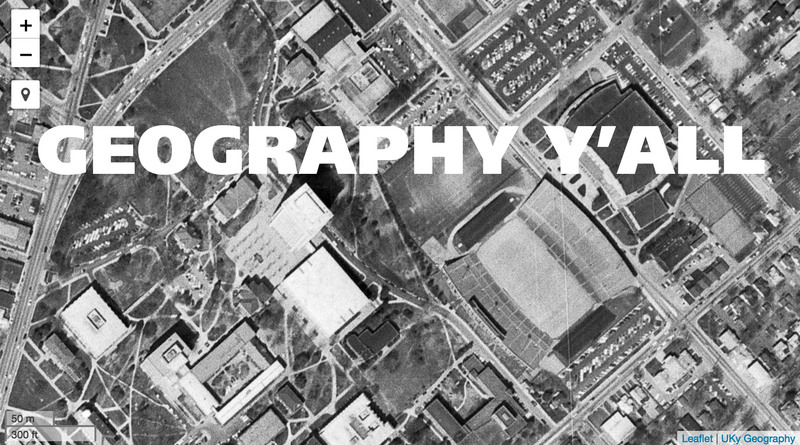 This aerial photograph from 1971 shows central campus, the home of UK Geography. 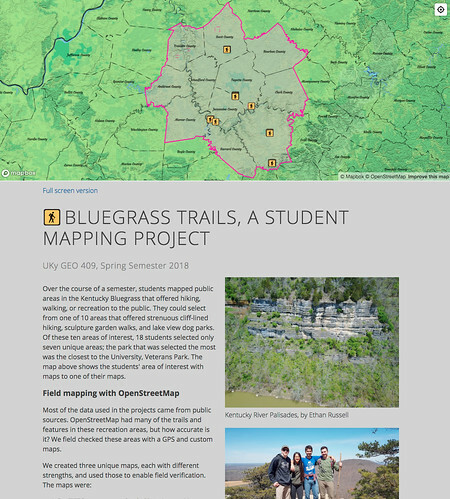 The university offers numerous paths to learn mapping and GIS, from a minor for undergraduates and graduate certificate for those with a bachelor’s degree. 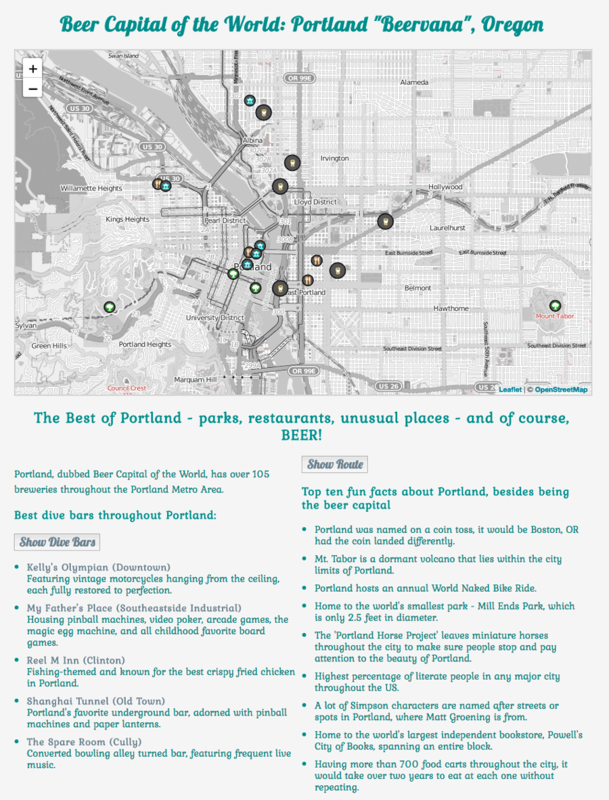 The below list isn’t comprehensive but shows many of the opportunities. 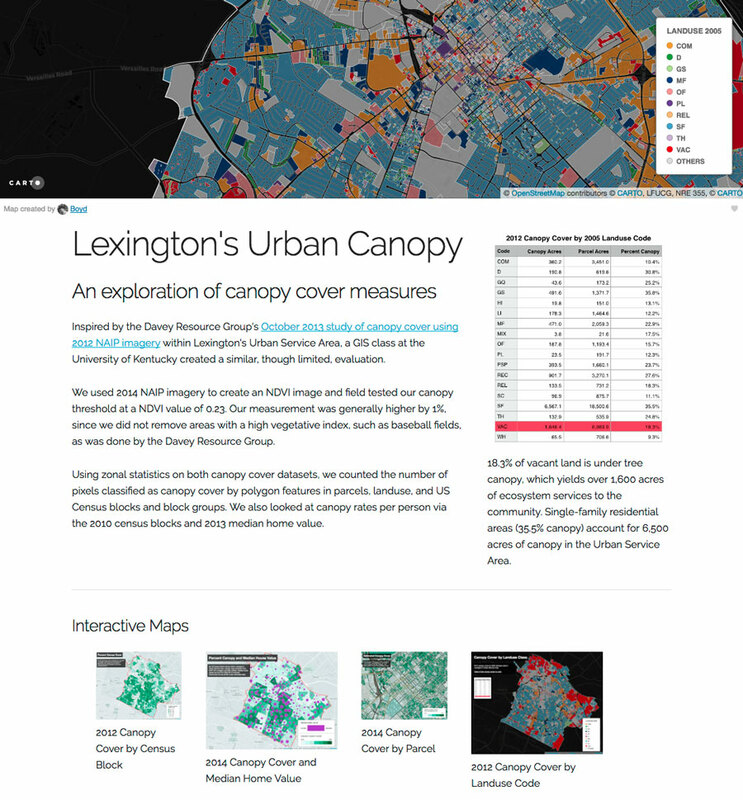 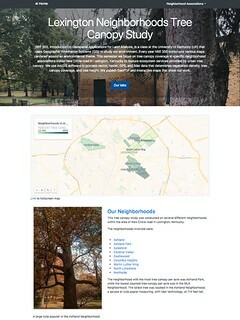 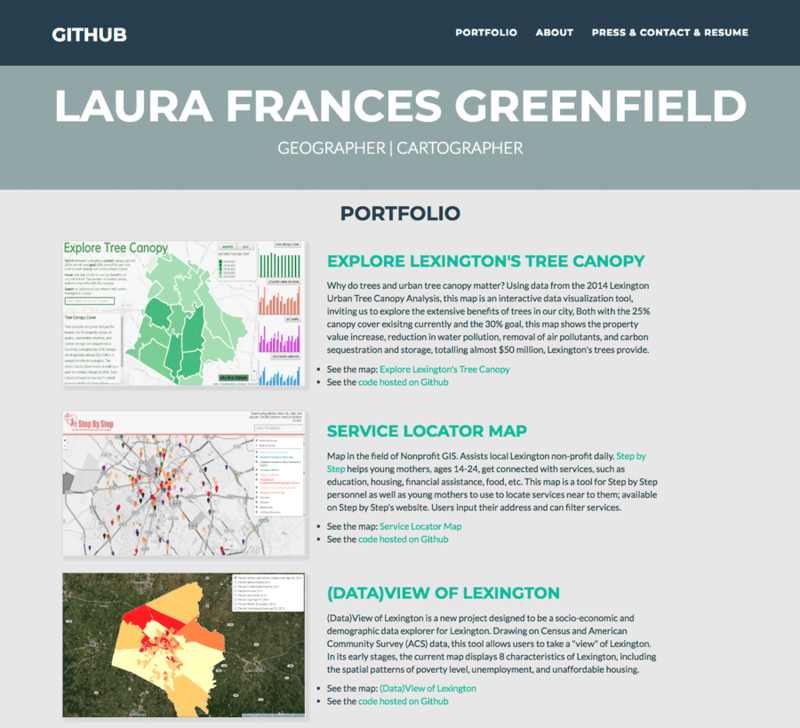 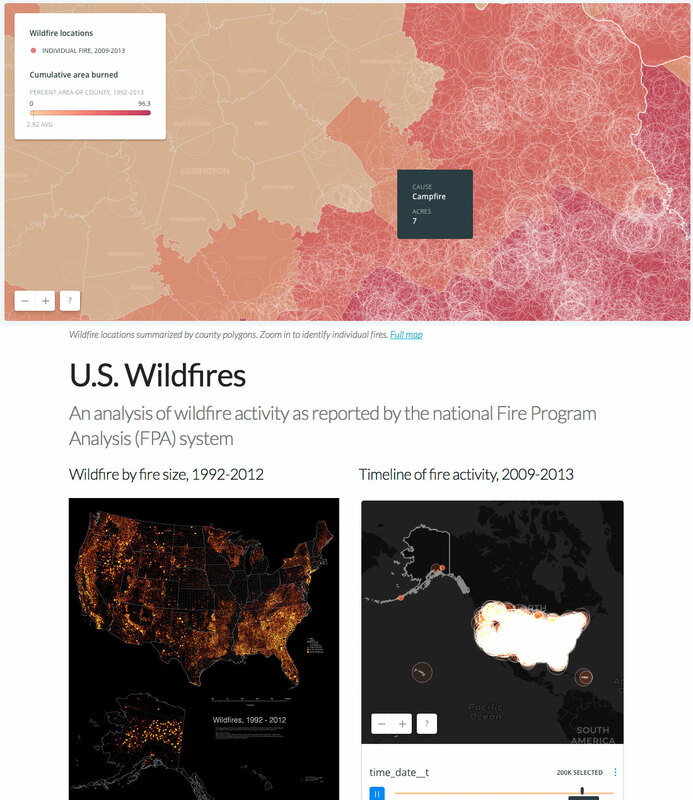 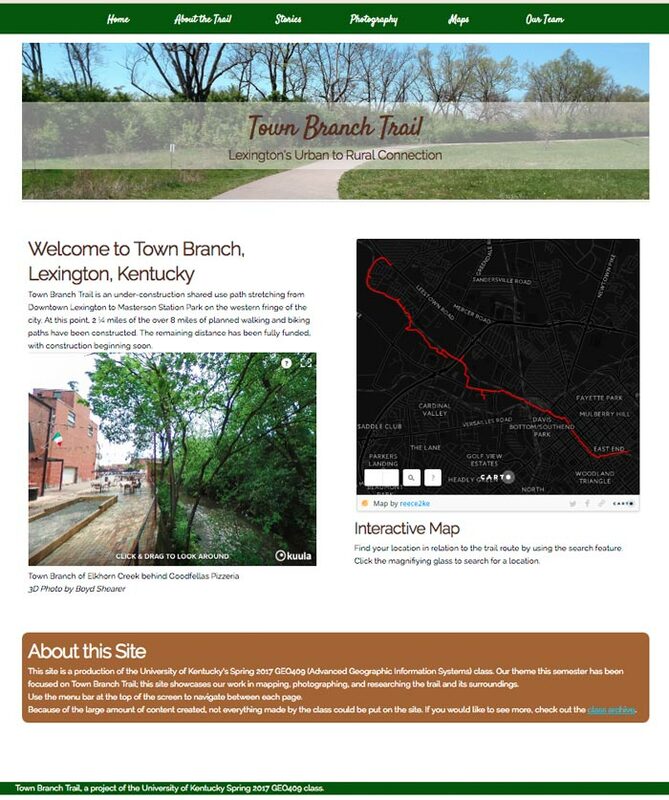 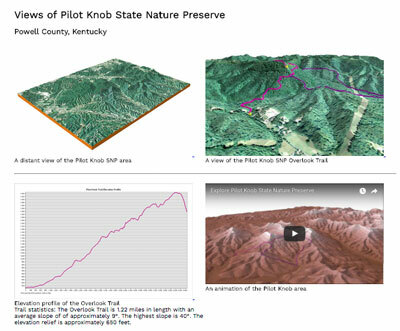 The Department of Geography’s New Maps Plus graduate programs at the University of Kentucky offer students a challenging, intensive, digital mapping curriculum that emphasizes the acquisition of technical skills—coding, GIS, web development—while also preparing students to critically address the complexity of today’s information ecosystem. 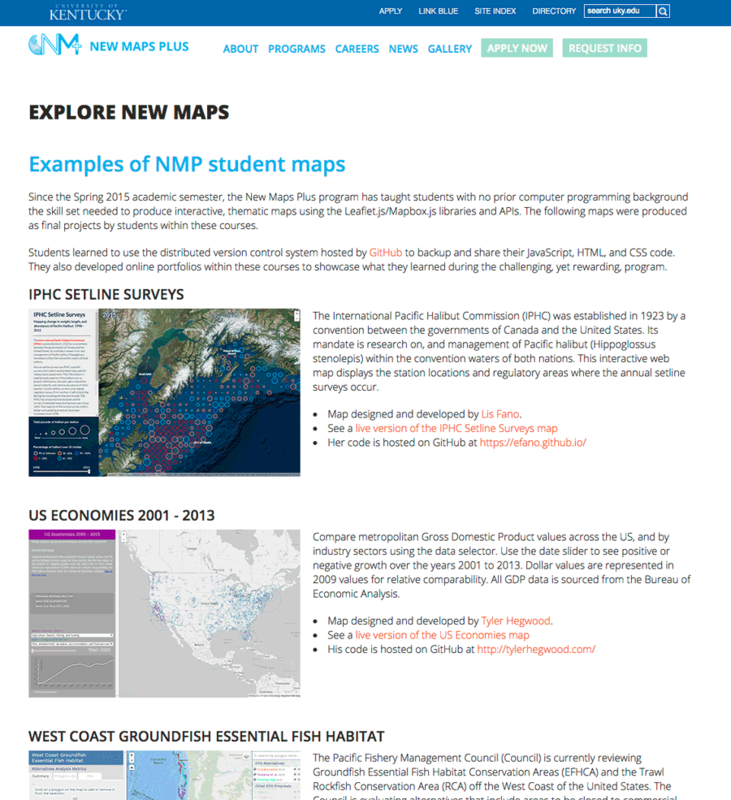 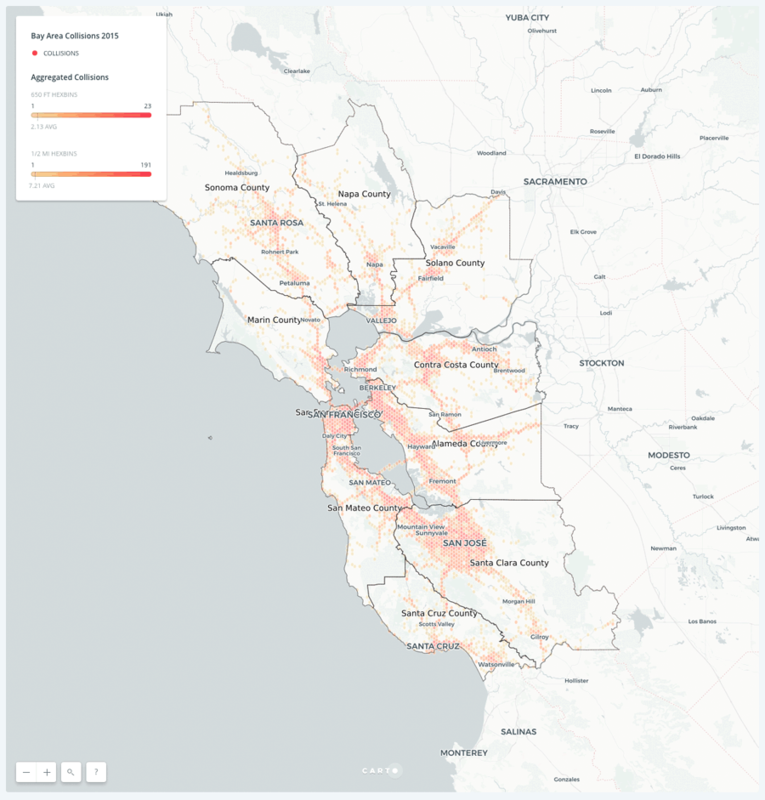 The Department of Geography’s Mapshop provides an opportunity for community and campus organizations to work directly with students, faculty, and cartographic staff in the production of geographic representations. 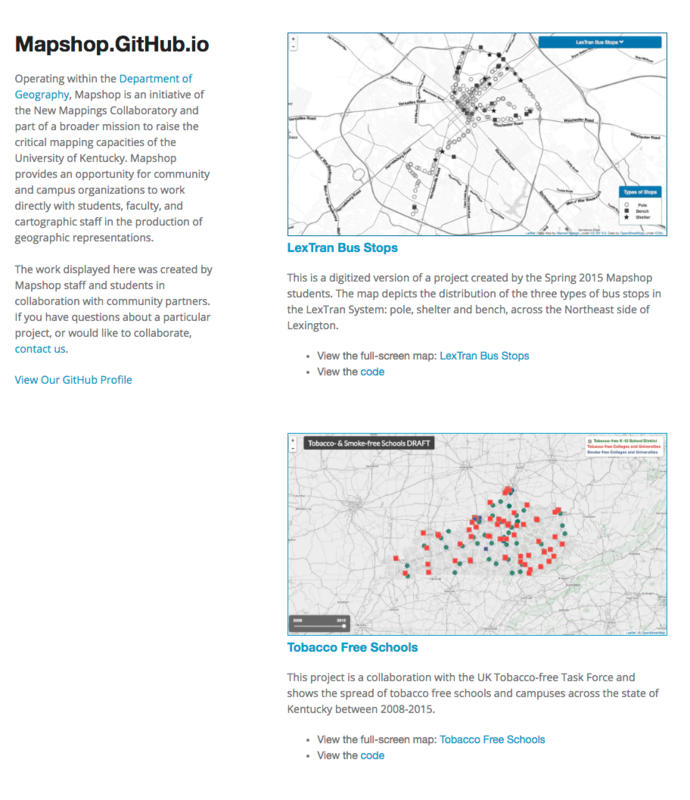 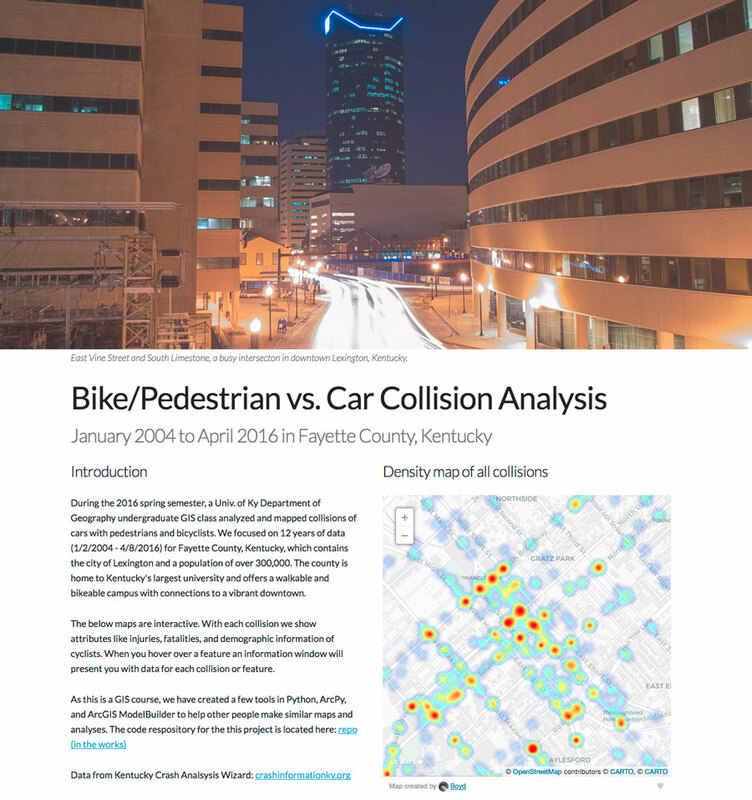 Mapshop is part of the larger University of Kentucky’s New Mappings Collaboratory which is committed to innovations in mapping. 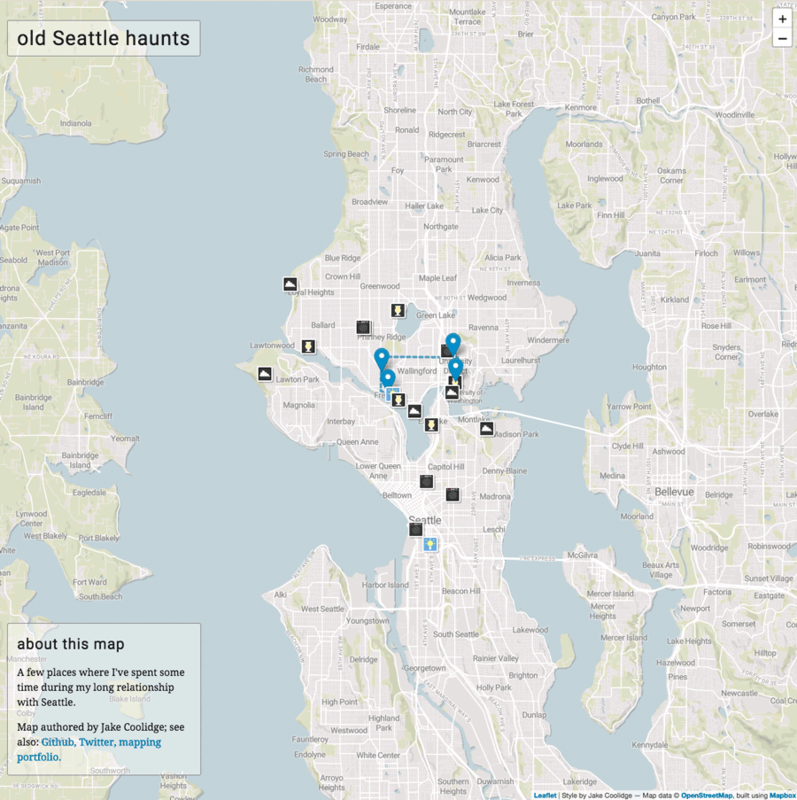 Occasionally we offer one-day instruction in various mapping technologies. 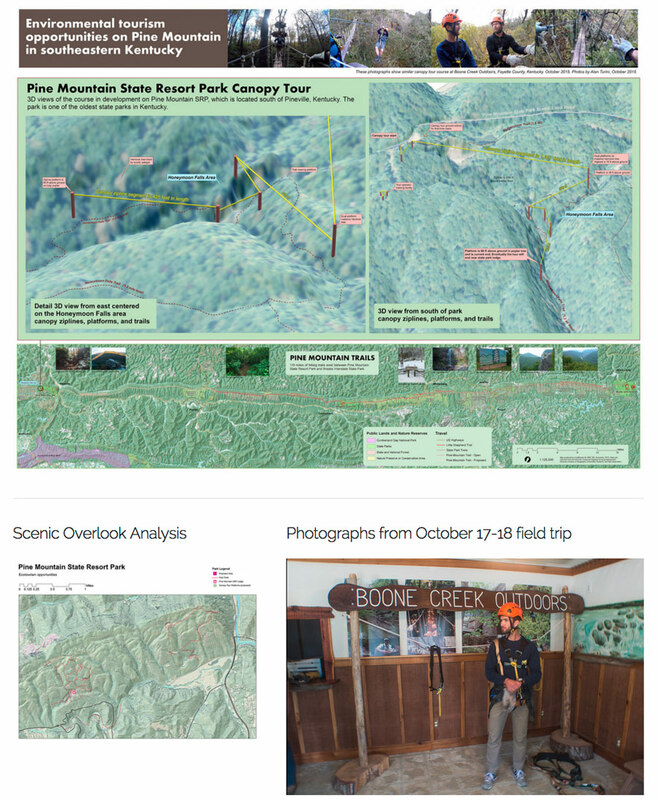 Here is a past list of courses taught.